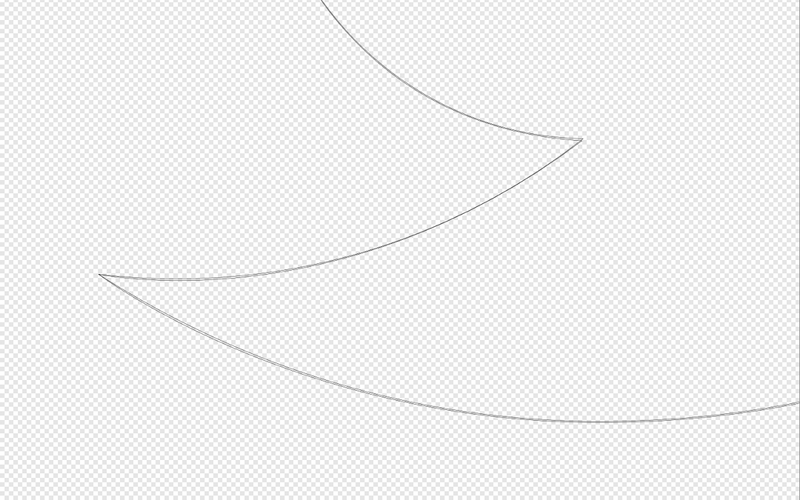 In this article I’ll cover the basic concepts of svg path optimisation. Part 2 and part 2½ is where I’m showing you how I’m doing it. Why care about optimising them? Pure graphic designers care only about how their drawing looks. This was sufficient when graphics were printed out or rasterised into pngs. But using vector graphics every extra node, handle, decimal point and superfluous meta information adds to the total vector file size. Why care about e.g. 635 bytes? 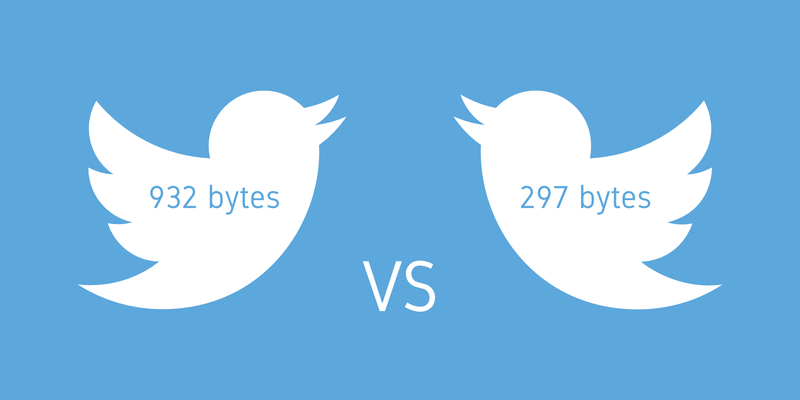 When you aren’t optimising svg’s they still aren’t that big compared to rasterised graphics but as soon as you are using just a couple of icons on your page it all adds up and every byte and millisecond counts. Also, you’ll sleep better at night knowing your website is flying as fast as possible. I’ll only be talking about optimising the actual drawing but do note that you can shave of a lot of excess meta information too — svgo is great for this (available as apps, tasks, folder action, etc…). If you’re repeatedly inlining the same SVG in one document you’re doing it wrong. 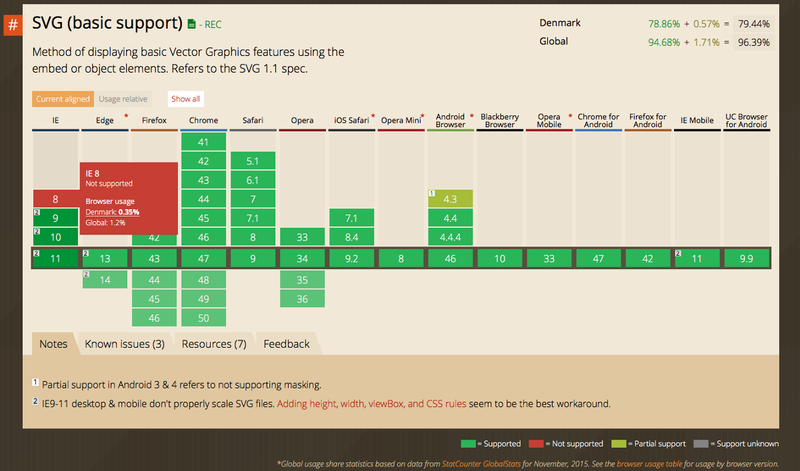 Use svg sprites — this 3 min Medium read explains why and how. 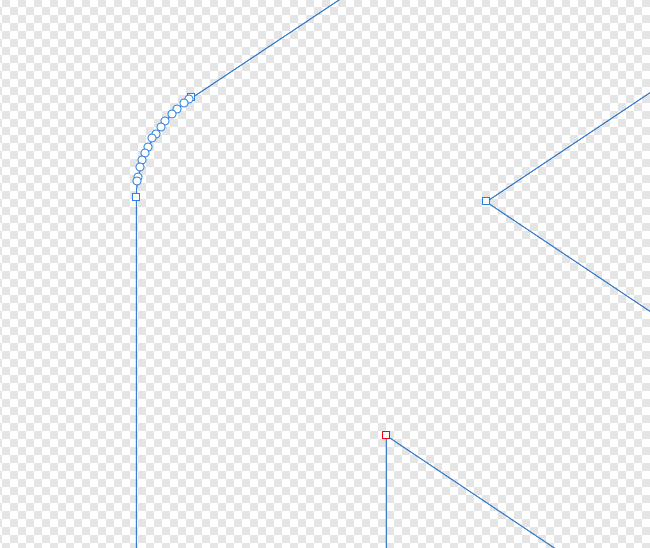 Clean up your curves before exporting. This is especially important if you’ve been tracing. CodePen has forgotten to do this. 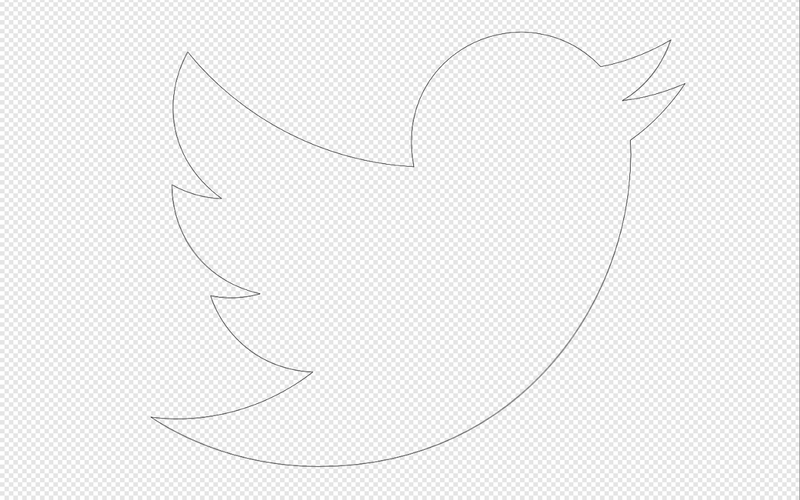 You can sometimes draw an almost identical curve using only one handle instead of two. If your grid is big then so are your coordinate values. What you want is a grid that is just big enough that your integers don’t visibly distort your shapes. Exactly what size your grid needs to be depends on how complex your drawings are and what level of detail is needed. Grid: Big, but not too big. I’d say the differences are imperceptible — especially at sizes normally used for icons. Jack of all trades — master of some. Design+Code+Type+DIY. Meetup organizer.